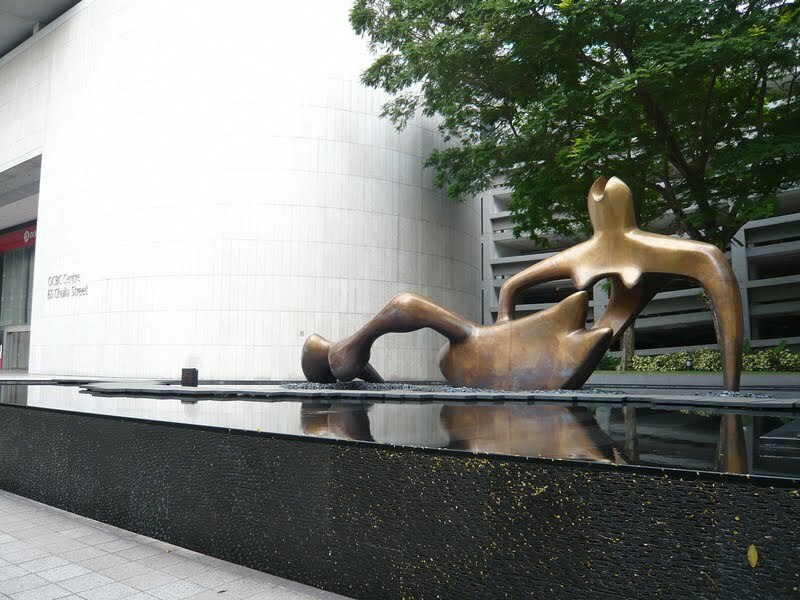 Travel photo of Oversea-Chinese Banking Corporation Centre(OCBC) by I.M.Pei at 65 Chulia, Singapore. 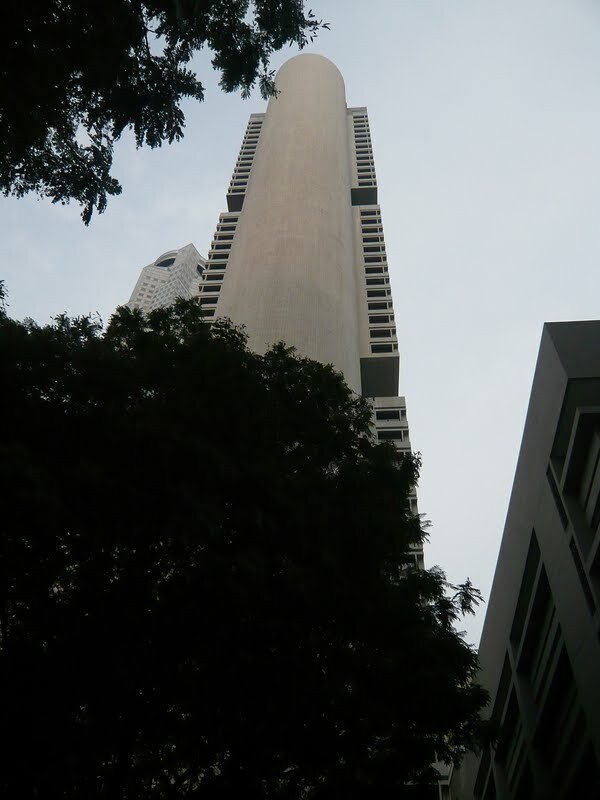 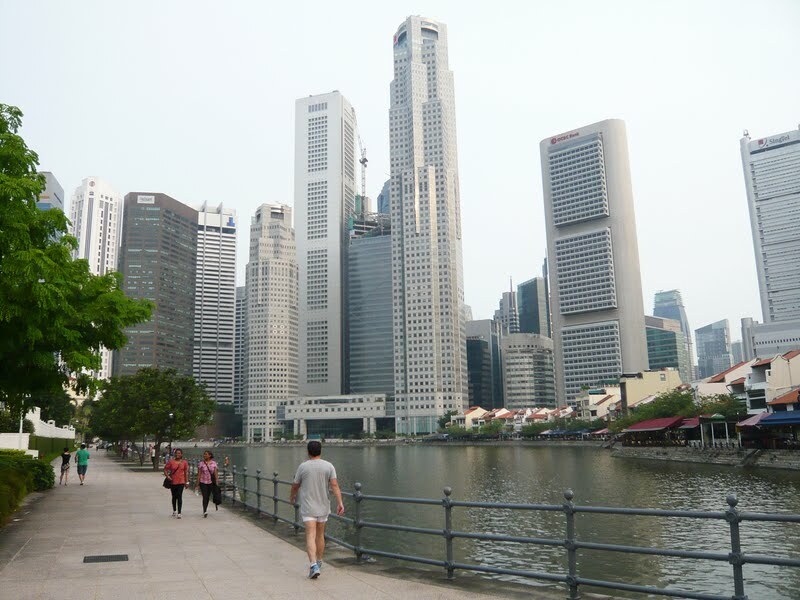 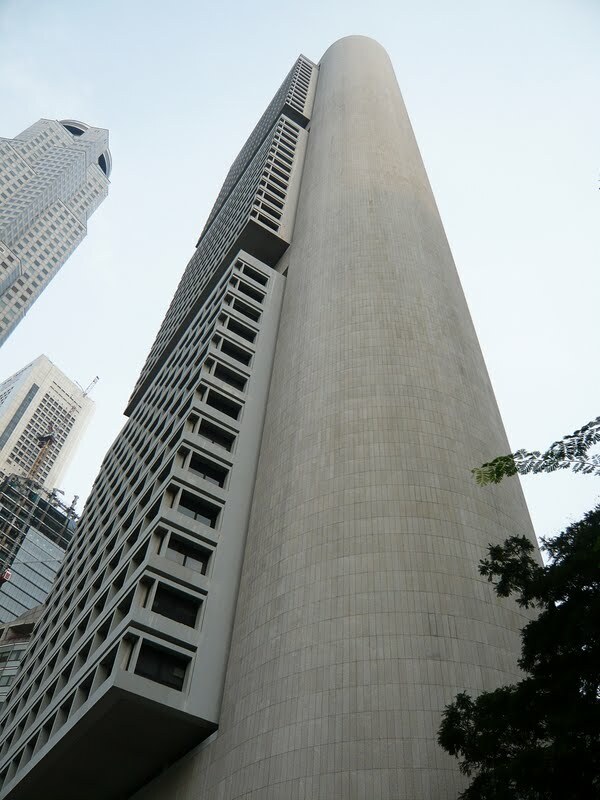 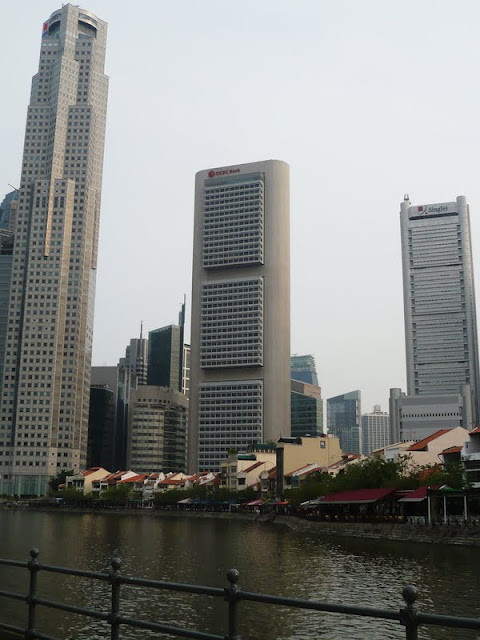 The OCBC building used to be the tallest building in Asia upon completion. The use of modern language of the time can be seen from its monolithic facade which comprises of geometrical squares seemingly attached to one vertical core with slight curve on edges, and the use of concrete tiles as building finishes, steel and glass.